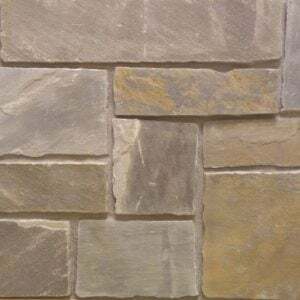 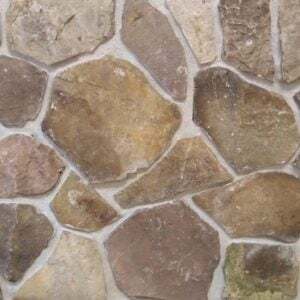 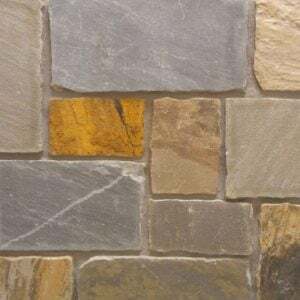 Denali stone brings various rectangular shapes containing browns, grays, and copper colors that add a luxurious feel to your space. 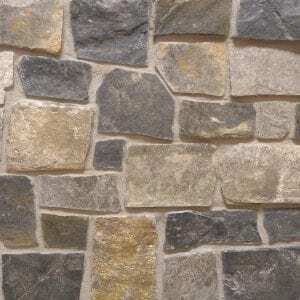 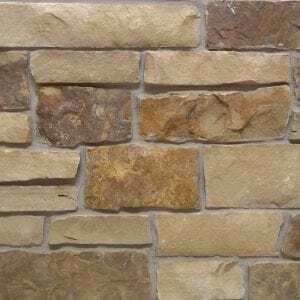 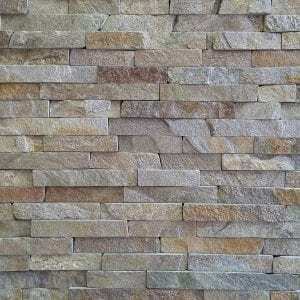 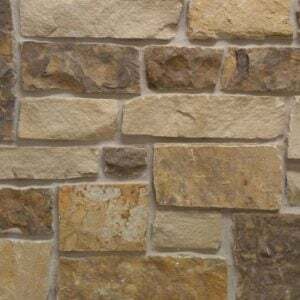 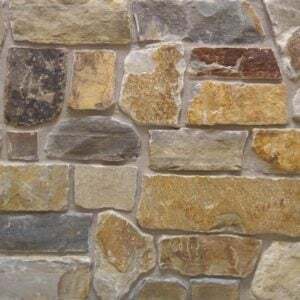 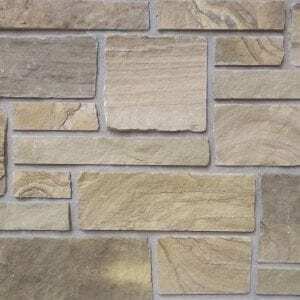 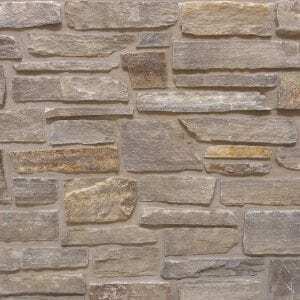 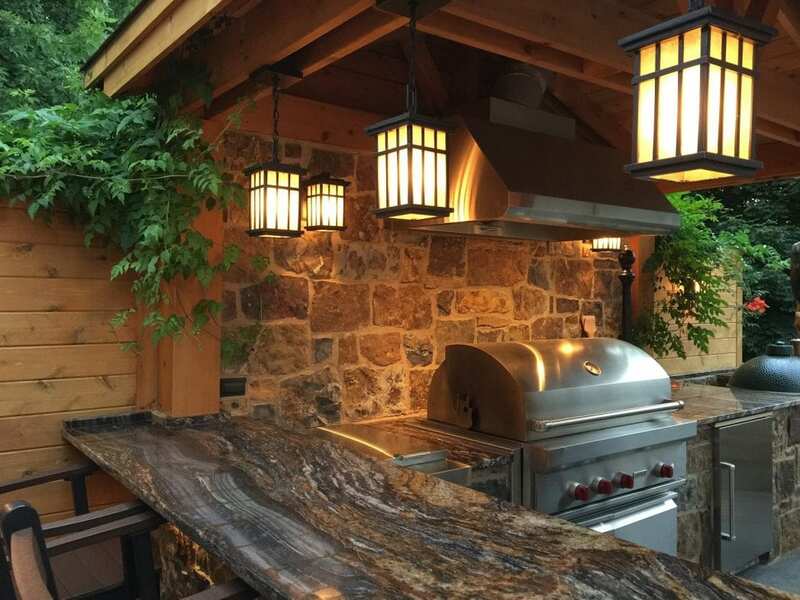 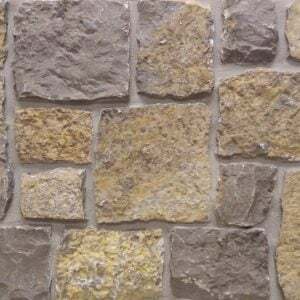 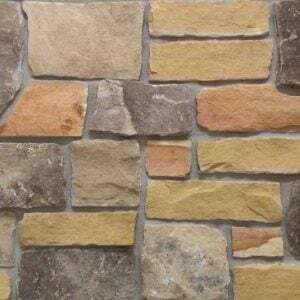 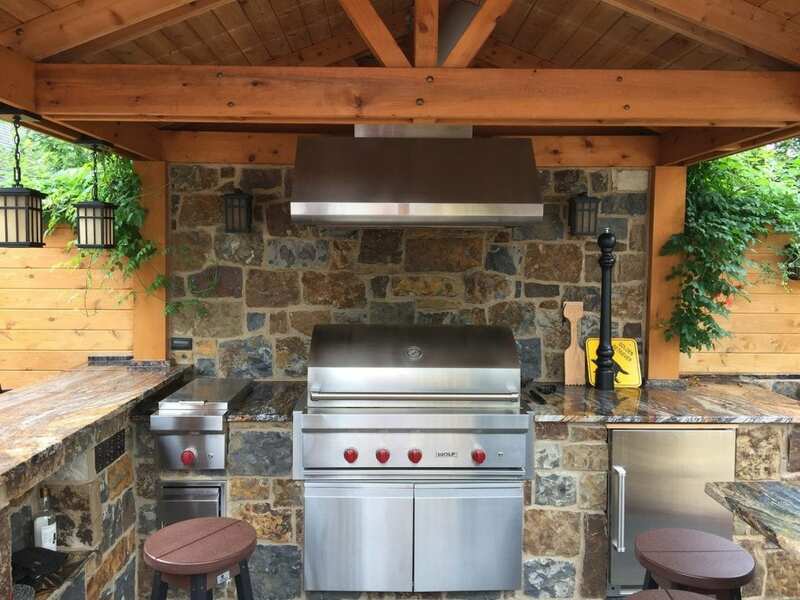 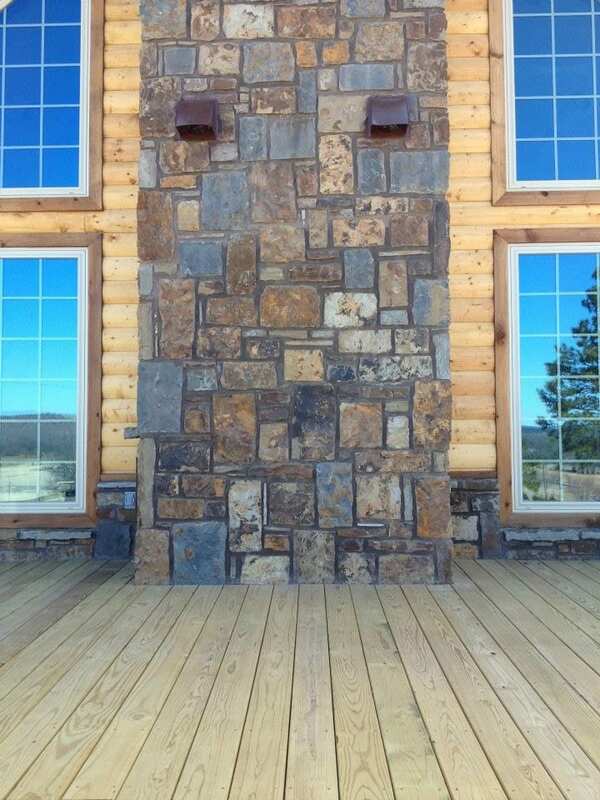 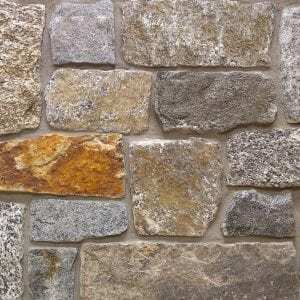 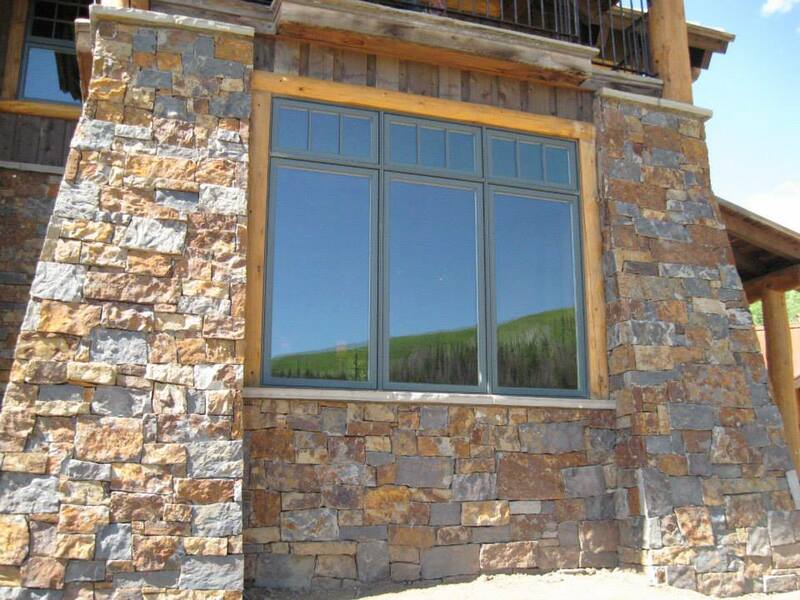 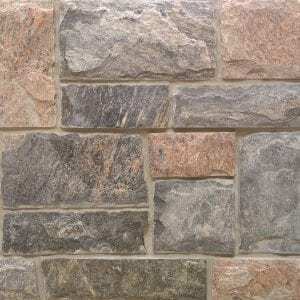 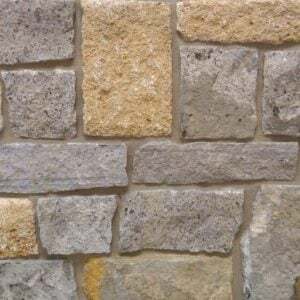 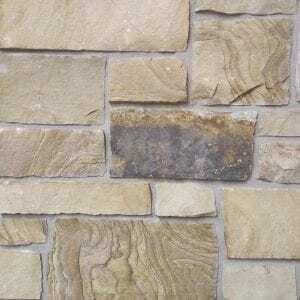 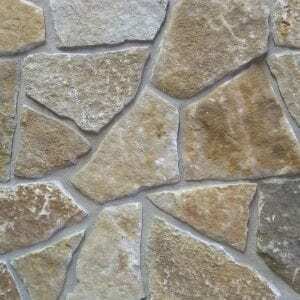 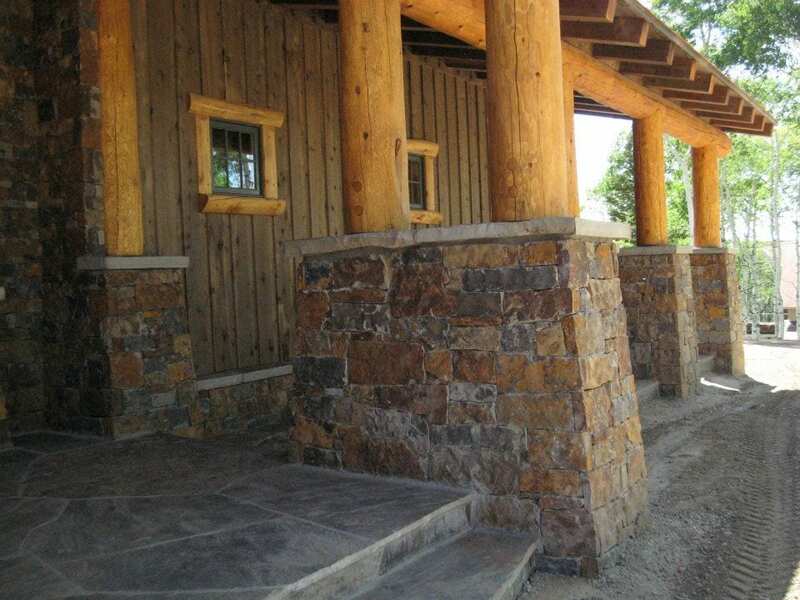 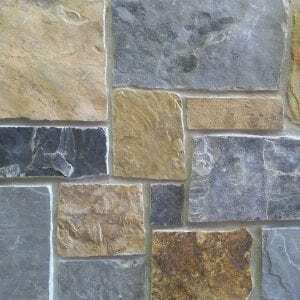 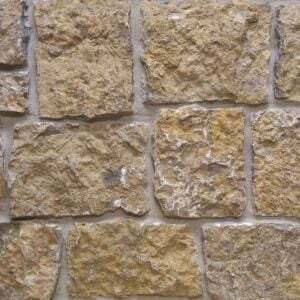 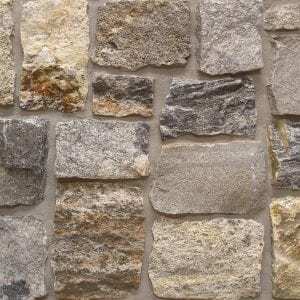 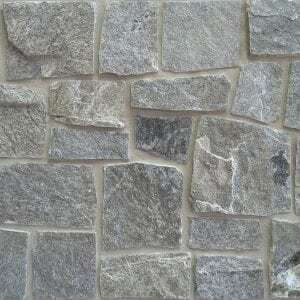 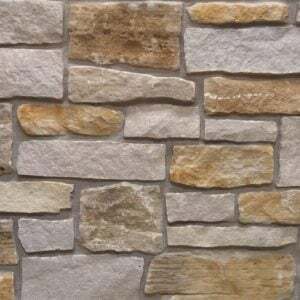 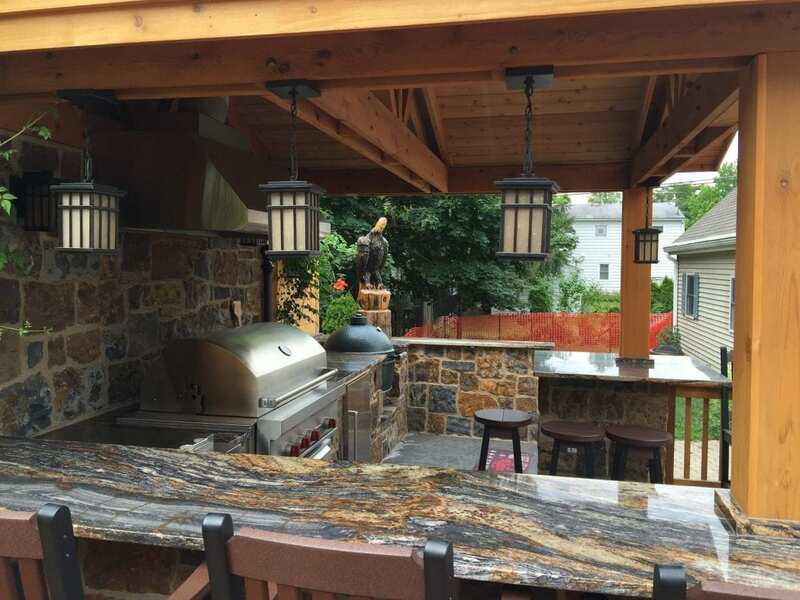 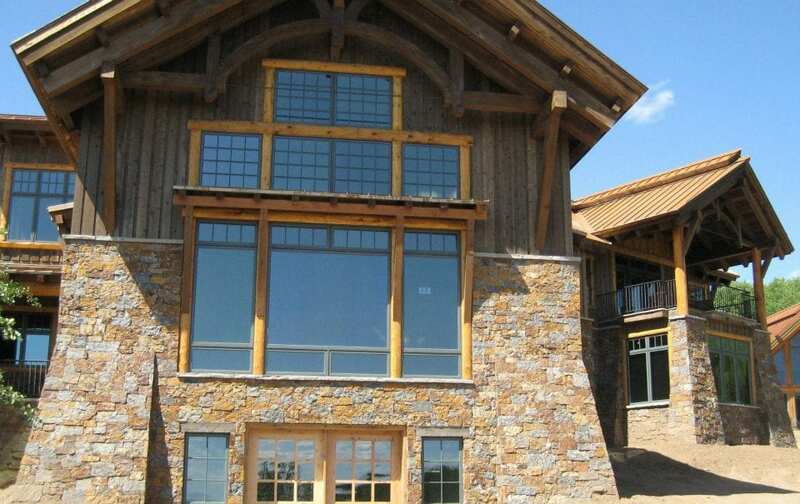 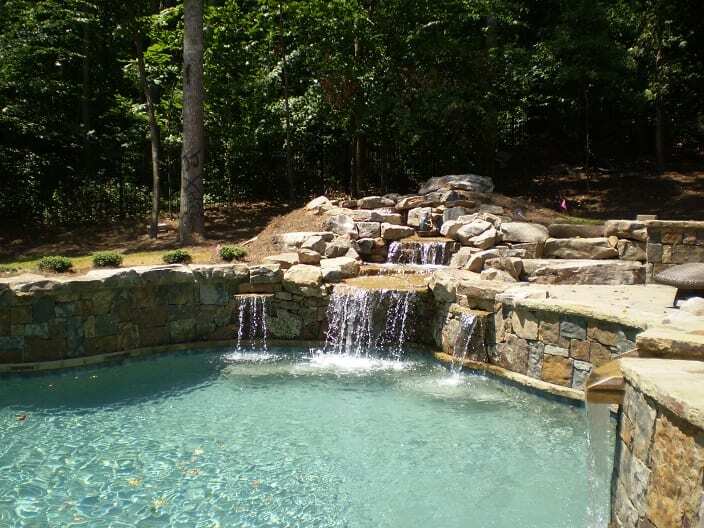 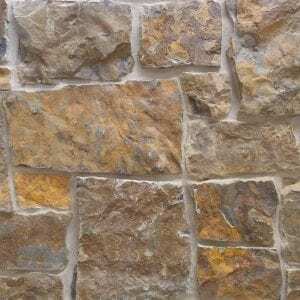 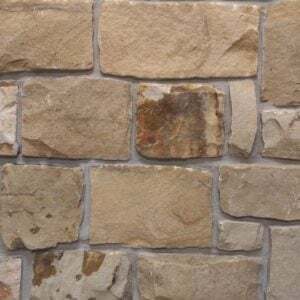 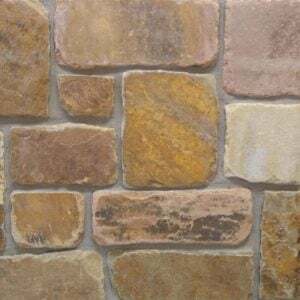 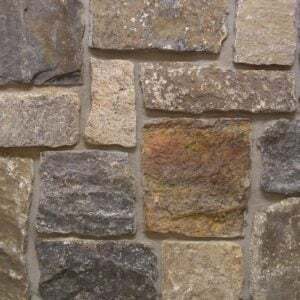 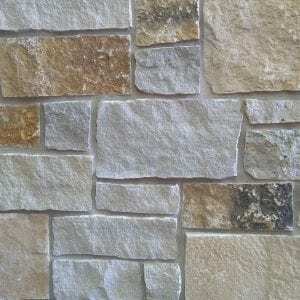 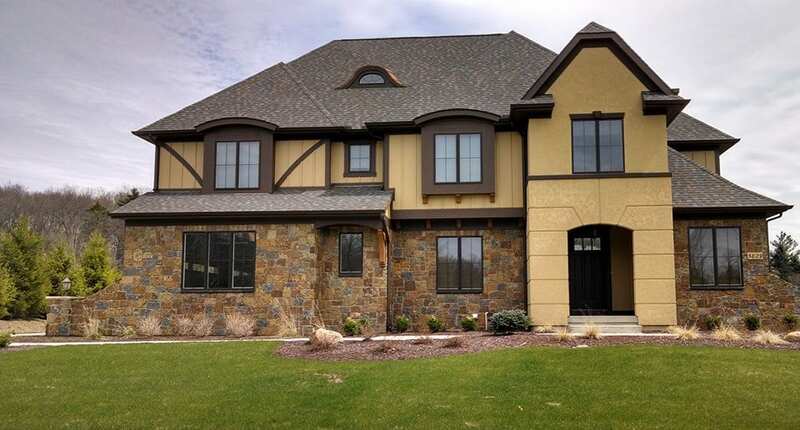 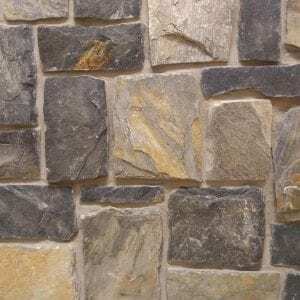 This natural stone veneer is great for larger projects like chimneys, exterior siding, and vertical accent walls. 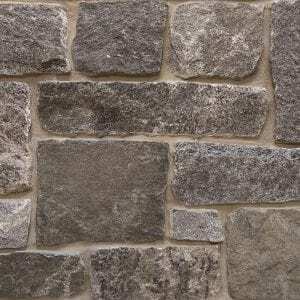 The variety of dimpled, smooth, and wavy textures will add depth and personality to your project. 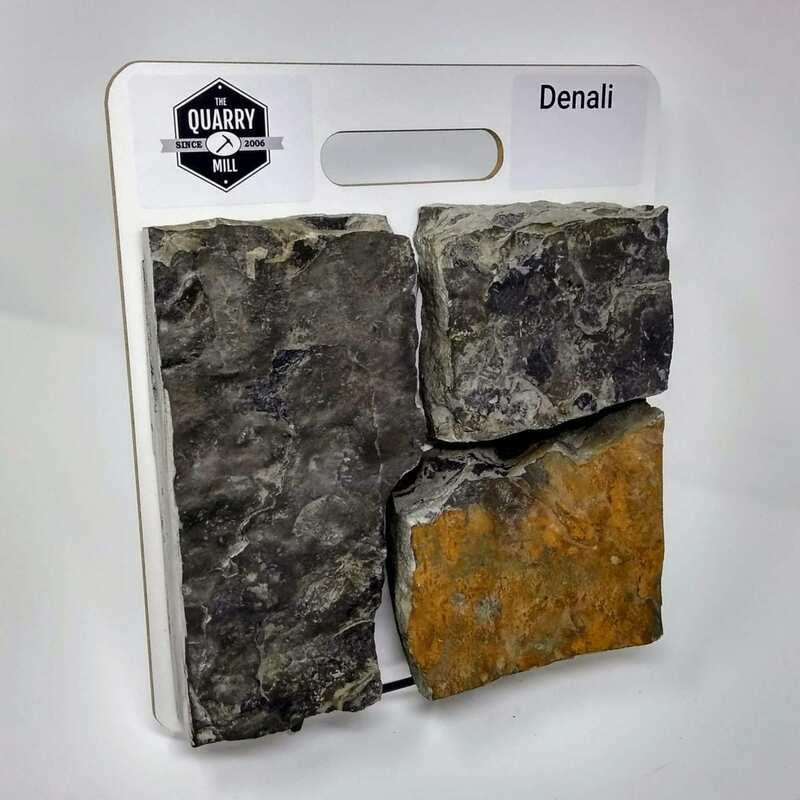 Denali stone can fuse elements of basic and modern decors to provide a unique look in any home.